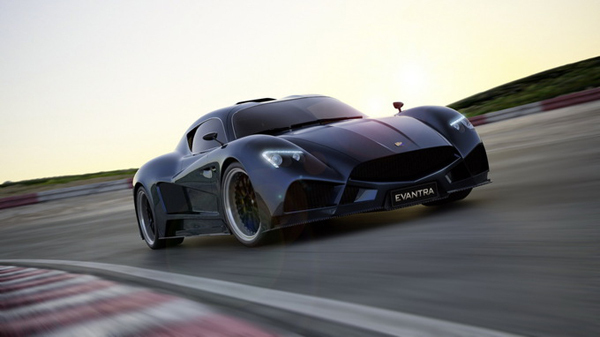 Faralli and Mazzanti(F&M) an Italian car builder has announced about its new super car.They named it Evantra which means goddess of immortality. 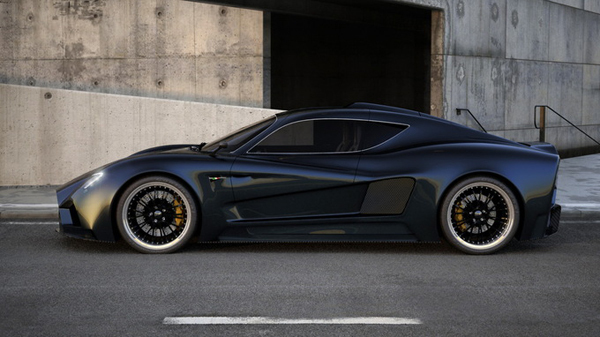 Design wise it looks perfect equilibrium of classic and modern sports cars. 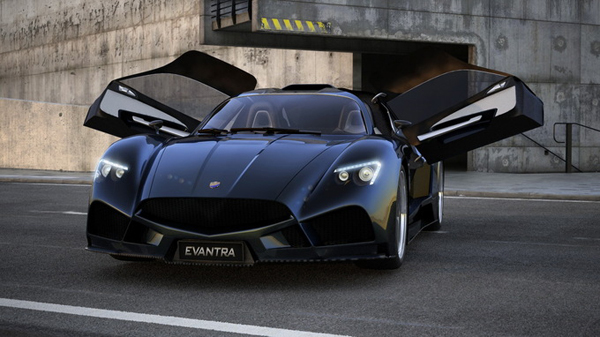 With smooth surface,classy finish Evantra looks quite amazing and stunning. 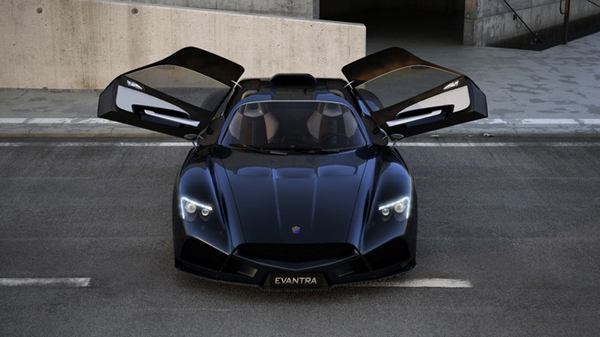 F&M has also announced that Evantra can be extremely personalised by its future owner. Each car owner will be supervised personally by the designer and creator Mr.Luca Mazzati while personalising the car features. 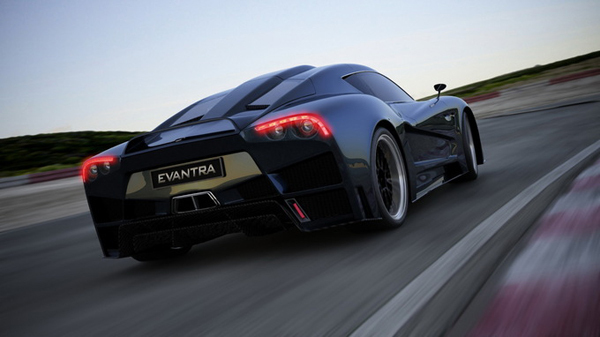 Coming to Evantra body, its light weight steel chassis and low centre of gravity are added advantage for engine performance. 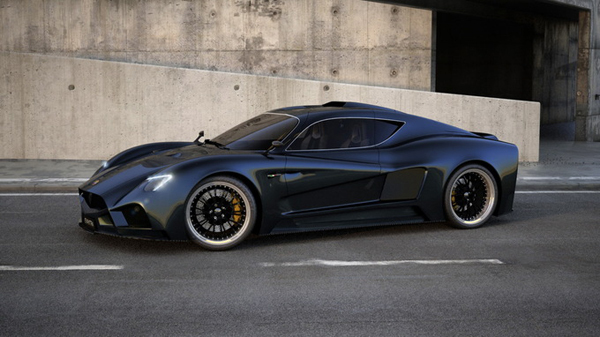 The body work is produced in two different steps. First Pro-Body made of composite material which is always available and the second called One-Body, entirely hand crafted with aluminium body as per client personalisation. 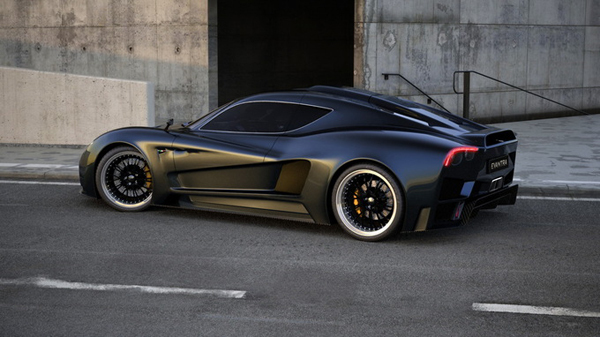 F&M will produce a limited series like 5 cars per year. First five has already commissioned and will be presented in 2012. 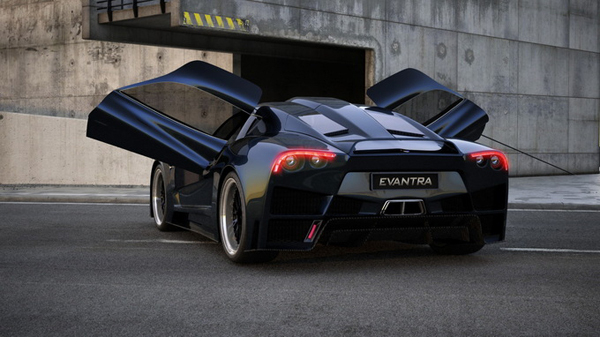 Price of this super car Evantra has not yet revealed. 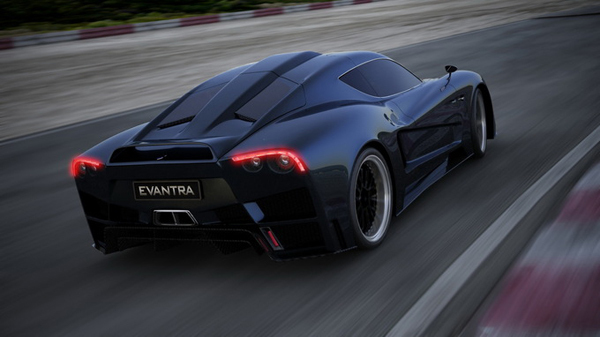 Designers of Evantra : Luca Mazzanti together with Zsolt Tarnok.